We are proud to announce a new partnership with the city of Pocatello, Idaho! 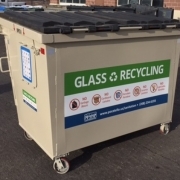 Residents can now recycle their glass at 1 of 10 locations around the area. The glass collected will be transported to Momentum Recycling’s glass recycling facility in Salt Lake City to be processed. Starting June 4, Pocatello residents will be able to recycle glass in the Gate City. facility in Salt Lake City. making fiberglass insulation, bottles, bricks, and sandblast media. parking lot to officially kick off the glass recycling program. For more information on the City of Pocatello Sanitation Department, visit pocatello.us/sanitation. 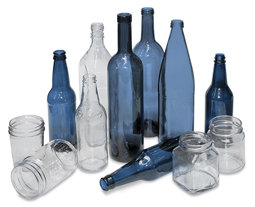 You can help keep glass out of the landfill.